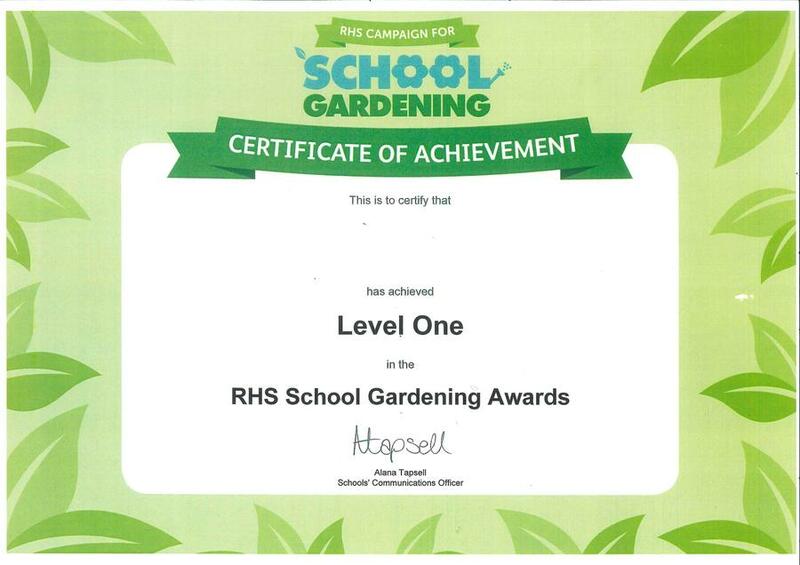 We joined this campaign in September and applied for the first certificate of achievement in which we had to …..
“In up to 80 words tell us a bit about your gardening activities – who is involved, what skills are being taught/learned and what are your achievements so far? Today we received both level 1 and level 2 certificates and Vicky is confident that we have the correct information to apply for level 3!! If you would like to find out more information please click the link below.